We will create the palette using the Color Palette Creator tool. 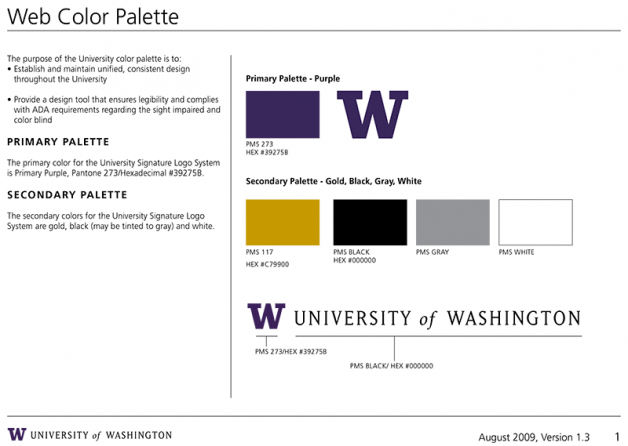 You can use Photoshop or Illustrator or any tool that provides hex colors. We can then use the Purple, Gold (original) and Gold (bright) as our primary colors. Or you can use the W3C schools color picker. Use this color palette to change the background color of your demo-index-5.html page.